Welcoming your most favorite people in the world on your big day is something that we get all giddy inside about! 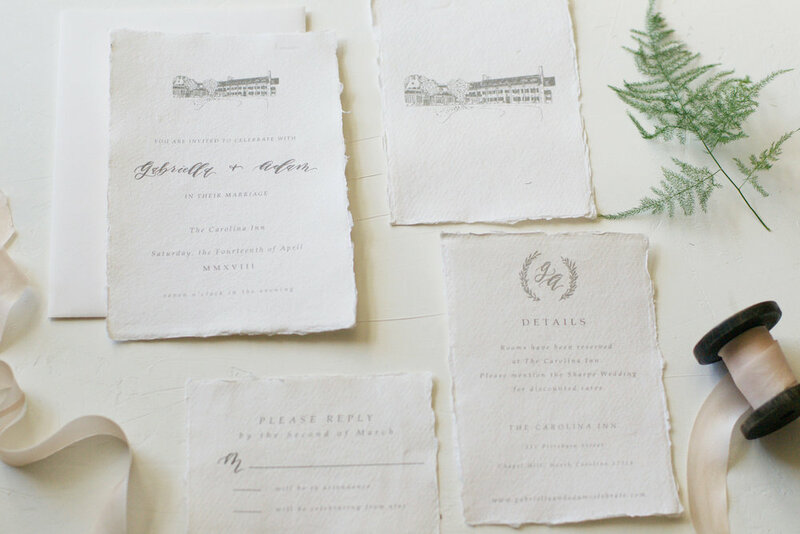 Looking for that special heartfelt detail to invite in your favorite people on your wedding day? We so love taking part in the most special of days and helping our brides set the tone for a night full of celebrating and dancing until your feet hurt. After all, who doesn't love a love story? 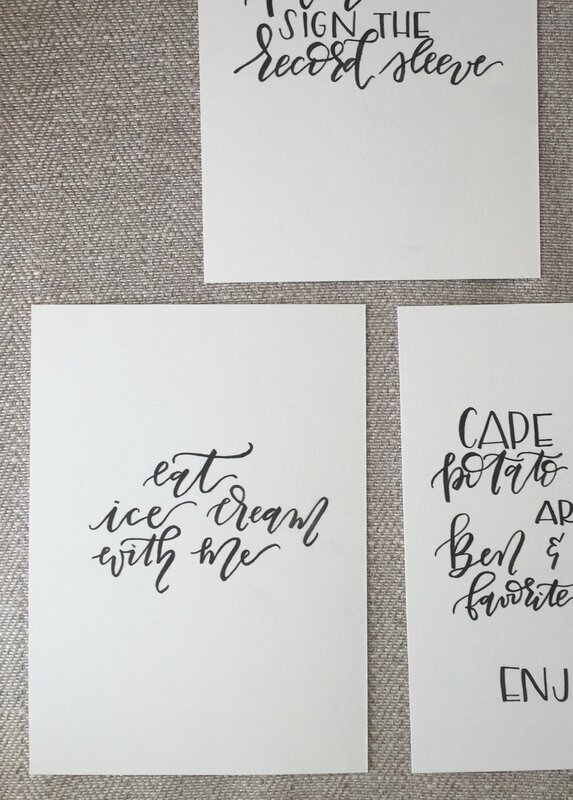 We specialize in watercolor, brush calligraphy, paper goods, and signs. Want something even more unique like lettered agate slices, marble slabs, or even acrylic pieces? Shoot us a quick message at OaksandGrayPaper@gmail.com and let's chat! Okay, your creative juices are flowing, now what?